A oriental woody eau de parfum that is gipsy & sacred. 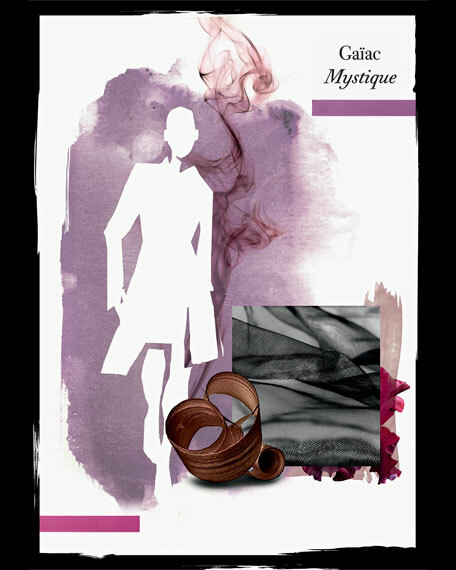 GaÏac Mystique asserts a dark, romantic allure, and charismatic woody oriental. Combined with the enveloping and powdery notes of Iris, this voluptuous wood with smoky accents brings power into the half-light. Its mystery intensifies as the Tonka Bean-Incense duo releases its bewitching charm. 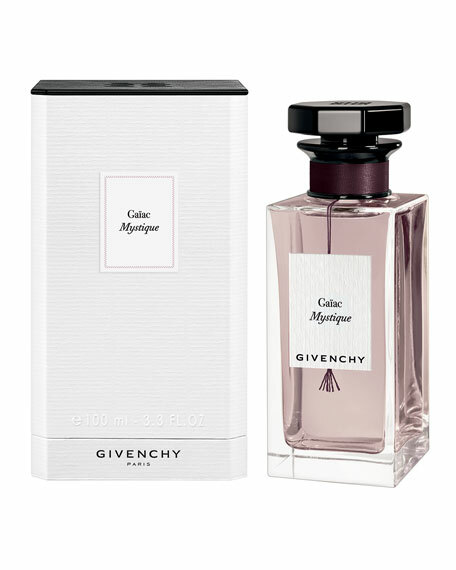 Heart Notes  The noble, rich and voluptuous GaÏac wood with an intense, powerful and contrasted smoky scent. A charismatic and powerful olfactory material rarely interpreted by the perfumery market. Top Note  The powdery and enveloping comfort of Orris. Base Note  The mysterious, mystic and addictive duo of Tonka beans and Incense for a warm and sensual trail. For in-store inquiries, use sku #1603289.